Super long distance with great spin and control. 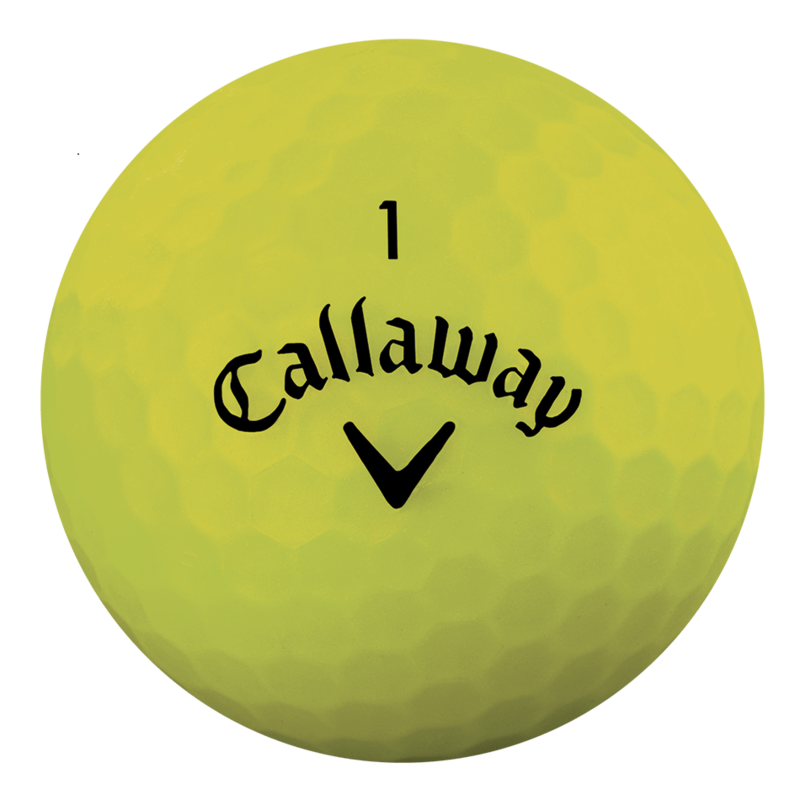 The Superhot Bold Matte Yellow Golf Ball is a super long distance ball with great short game spin and control and a bold design. New Superhot BOLD options are available in MATTE finish: yellow, red, or orange.